The Japanese auto major, Nissan has released a teaser image of its next-gen 2018 Leaf Electric Vehicle ahead of its global debut which is expected to happen later this year. The updated Leaf is based on the carmaker’s IDS concept which was showcased at the Tokyo Motor Show in 2015. 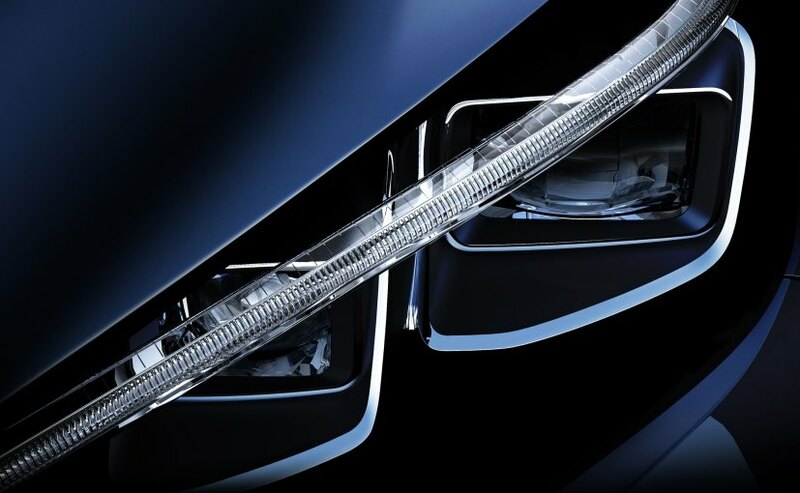 The teaser image shows car’s LED projector headlamp with LED DRLs (Daytime Running Lights) design language that hints more angular lines with sharper edges for the car’s exterior profile. The outlines and styling cues of this pure electric run suggest that the car will be inspired by the more edgy and striking new-gen Micra. Nissan Leaf was first introduced back in 2009 and is the world’s most popular Electric Vehicle (counting on the number of sales). Now the small EV is all up for the new generation update that will add a completely new design theory, advanced features, and importantly a far more increased driving range over the outgoing model. Before the officially unveiling of the 2018 Nissan Leaf which is possibly due for the Frankfurt Motor Show in September this year, the carmaker is expected to release several more teasers. The next generation Leaf will boast of several advanced technologies along with the more spacious and comfortable cabin. The updated EV is likely to get company’s ProPILOT semi-autonomous driving tech along with the three levels of autonomous capability. The new Leaf will also see a boost in its current driving range. The outgoing Nissan Leaf is offered in two battery packs - 24 kWh and 30 kWh with the driving range of 228 kilometers and 280 kilometers respectively. According to Kazuo Yajima, Global Director of EV and HEV Engineering division, Nissan, 2018 Leaf will feature a driving range of 350 kms and 400 kms. 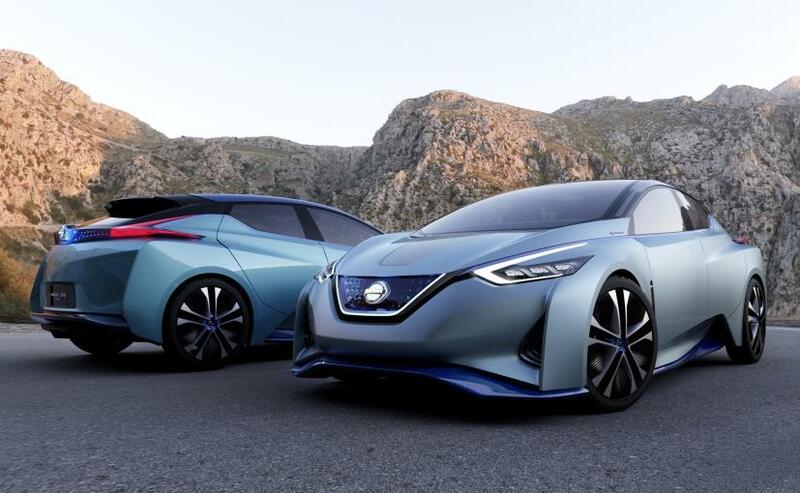 However, the earlier reports had speculated a driving range of 340 miles (547.18 km) for all new Nissan Leaf, Mr Yajima confirmed that Nissan will bring a second EV with a driving range up to 550 km by 2020. 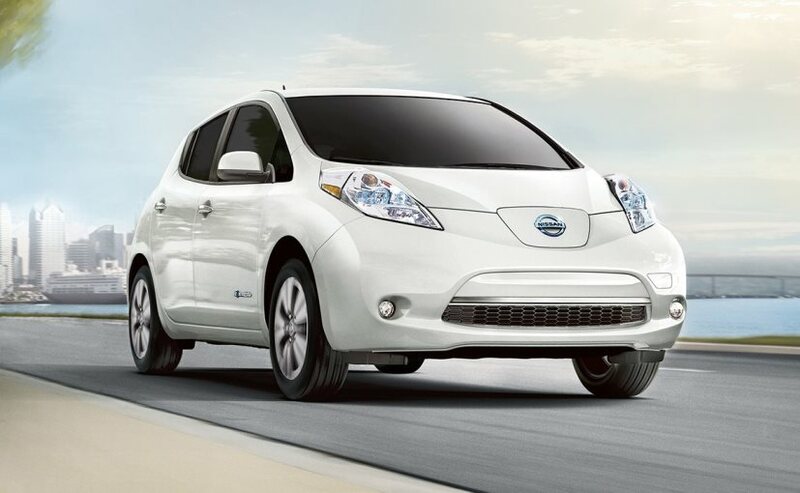 With more than 2,60,000 units on the road, Nissan Leaf is the world’s best selling electric car. And with the latest tweaks in both looks and performance in second generation update, the Japanese auto giant is hoping for a further boost in sales graph. However, the competition in the segment has been increased now with the Chevrolet Bolt EV on sale and the much anticipated Tesla Model 3 scheduled for the USA launch in this year. 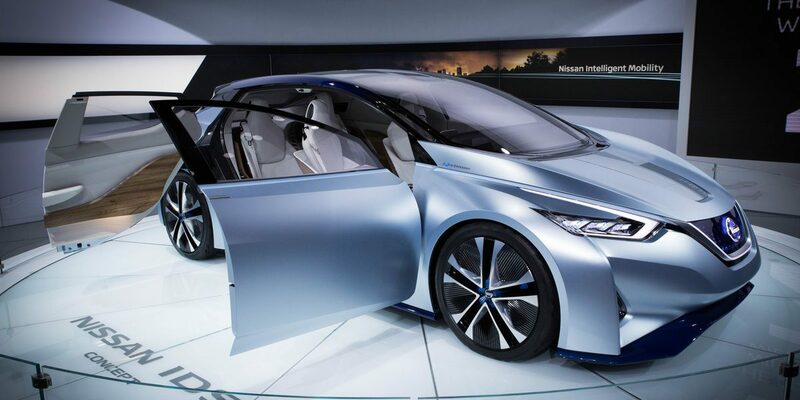 The next-gen Nissan Leaf is reportedly under consideration for the Indian market as well, with local assembly plan. However, a pure EV is still impractical to the Indian market due to the deficiency of proper infrastructure for EV. The Indian government is offering few scheme to encourage the auto manufacturers for stepping in the electric segment. Under the FAME scheme, govt offers huge incentives on the electric and hybrid autos, manufactured or assembled in the country to make them more affordable to the public.